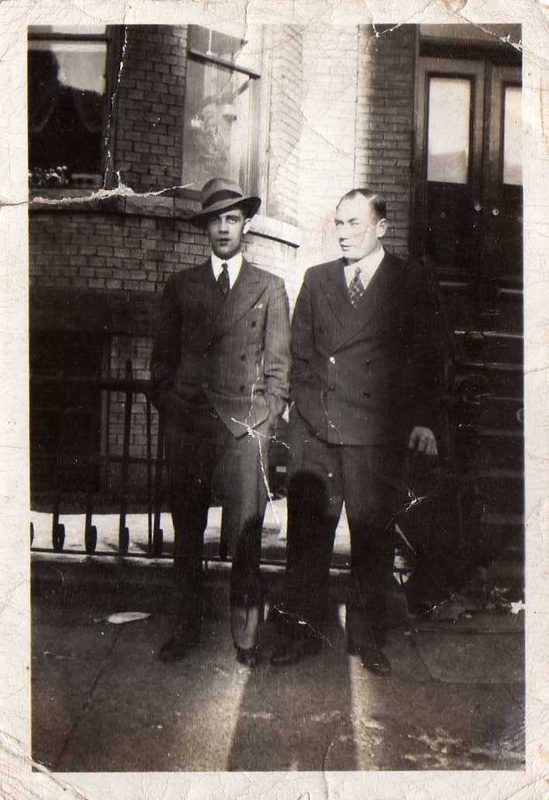 You can play with some old family photos or use old photos from the Internet. 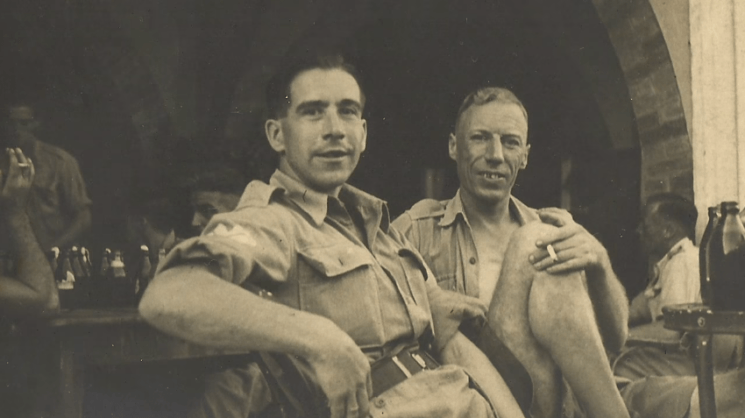 Chris chose a sepia image of his granddad from WW2 to demonstrate the technique. When you open the image in Photoshop, convert it to Smart Object and start by removing the scratches and dust. You can go to Filter > Noise > Dust and scratches, and set the radius to 1-2 pixels and threshold to 20-30 levels. If there are still some scratches and specks of dust left, you can clone them out manually. If you’re working with a sepia image, add a Black & White adjustment layer to neutralize the tones. Then add Levels adjustment layer to fix the contrast, and keep in mind you’ll probably need to darken the shadows quite a lot. 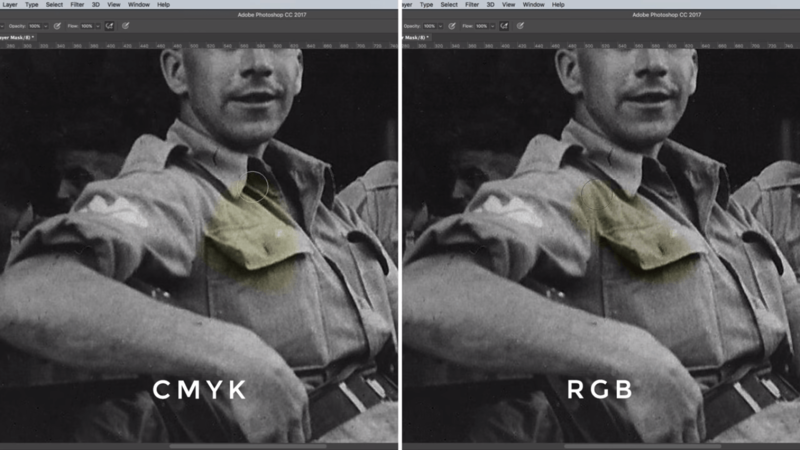 When you’re satisfied with the image, Chris suggests converting it to CMYK (Image > Mode > CMYK Color). This makes the original tones of the image show less if the photo is sepia, and colorizes the darker areas much better. After the first three steps, your image is ready for colorization. Start by adding a new Solid Color adjustment layer in the approximate hue of the area you’re working on. For example, choose the color of the skin. Set the blending mode to Soft Light, and you’ll notice your entire photo is toned with this color. 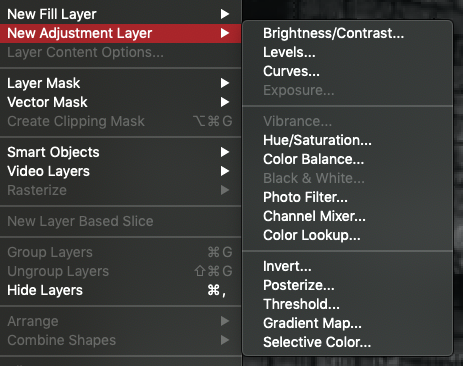 Alternatively, you can choose a blending mode that will add more vibrancy to the selected hue and adjust the opacity if needed. Next, select the layer mask next to the Solid Color adjustment layer and fill it with black to clear the color overlay. Now switch to the Brush Tool and adjust the hardness and size, depending on the area you’re working on. Choose the white color for the brush and start painting over the areas where you want the color to reveal. In this case, the skin. Switch the brush to black to remove the color from unwanted areas or clear any mistakes. From this point, you can change the color of the Solid Color adjustment layer, as it’s easier to manage the hue when you see it in the image. You can also adjust the opacity of the layer to tone it down, if necessary. When you’re done with the skin, apply the same principle to all the other areas: lips, clothes, background, jewelry and so on. 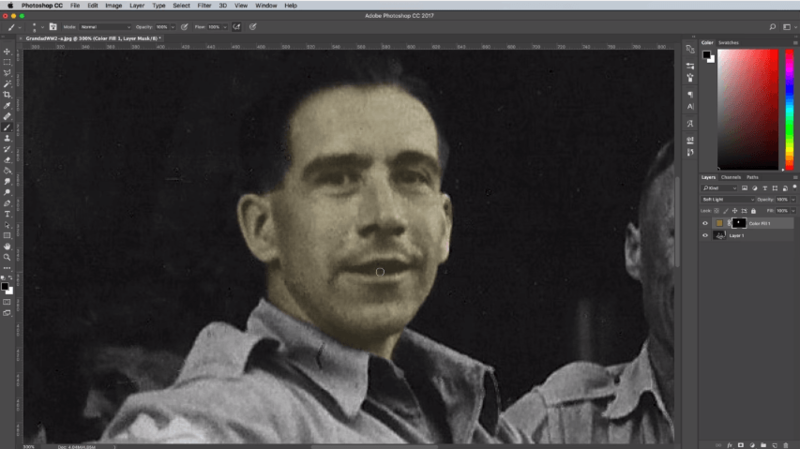 Keep in mind that adding some color in the specific areas makes the colorization look more realistic. For example, some pink around the eyes, blue around the unshaved beard, yellowish tones on the skin and so on. All these should be made practically invisible, with opacity under 20%, but they’ll add some nice color variation to the image. When you add color to the photo, have in mind that a pen tablet makes the process much easier and more precise. But it’s still possible to do it with the mouse, and you can use a Pen Tool to make selections before applying color. Once you’ve finished with adding color to all the areas, there are some final tweaks to improve the image further. Add a Color/Saturation adjustment layer on top of the layer stack, to add some vibrancy to the image. You can also add a Color Balance adjustment layer to correct the overall tone of the image. 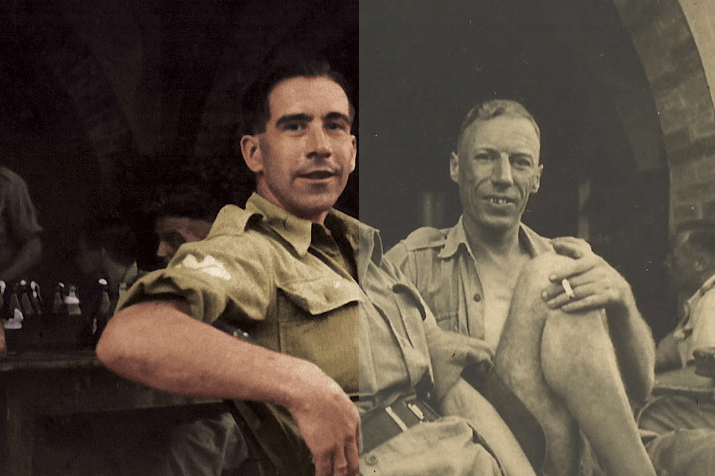 I love colorized images and love to see when someone brings the old photos back to life this way. I found this tutorial helpful as someone who’s never added color to black and white photos before, and I hope you did too. If you decide to try it out, don’t be shy – share your results with us. how did you know the color of her dress? Like in many other situations, how can we guess the color of things? When I chatted with people who colorize black and white images, they all said they’d done a lot of research prior to colorization. For example, you can learn what the colors of uniforms were like in certain time periods in certain countries. Maybe, for the dresses and jewelry, you can see them in a museum or at least see their recent photos from a museum. But for some other things (like skin tone, backgrounds etc), I assume you just need to guess. 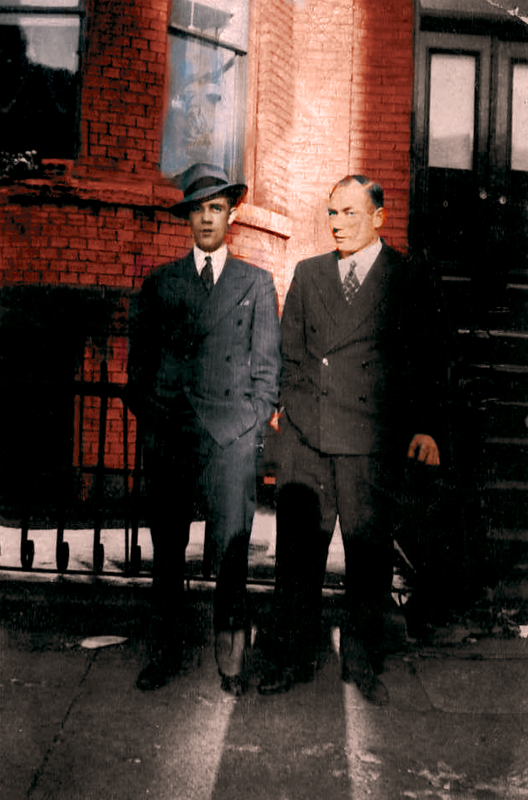 Personally, I tried to guess everything here, as I did colorization only to try out the technique. But if I get more devoted to it, I’ll try and do some research before I add the color. First option is to do a research about the image (time period, place, customs… etc). Secondly, guessing, and it would be nice to have a calculated guess sometimes like comparing the tones of things in black and white to the tones of the “regular” stuff like skin, lips, hair and such. If all else fail, then a shot in the dark! I can’t seem to find any solid color adjustment layer option anywhere (screenshot), so I’m kind of stuck in the middle of the road here 🙂 Any thoughts? I'm fairly satisfied with the result, as I know this takes a lot of practice and patience to master. I've also included the original image.